RICARDO BEVERLY HILLS is an iconic American brand that celebrates California’s west coast inspired lifestyle through design that is imbued with purpose, honesty and harmony. Drawing inspiration from California and embracing modern design influences, we produce high quality travel solutions that are functional, clever and compelling. 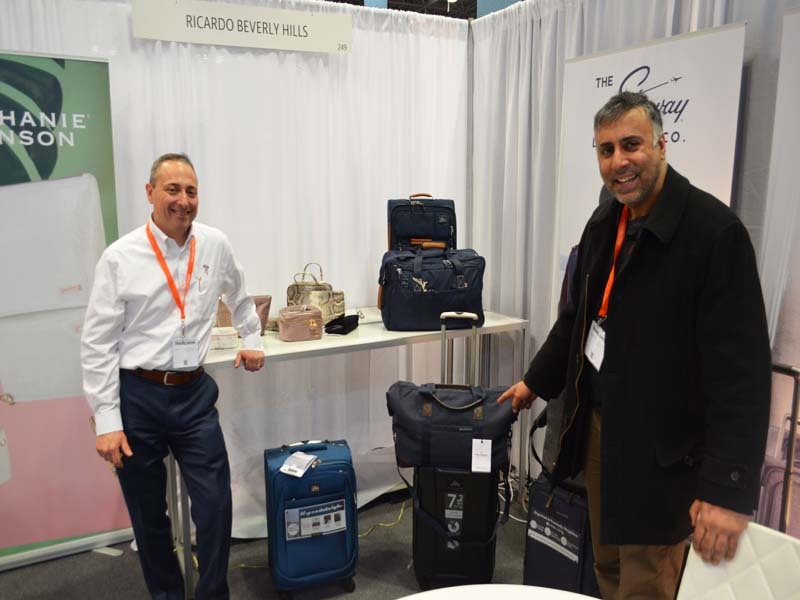 RICARDO BEVERLY HILLS® is a registered trademark of Ricardo Beverly Hills, Inc.
We are a global leader specializing in the design, innovation and marketing of luggage and travel accessories. Founded by Richard “Ricardo” Gibbs in 1978 in Beverly Hills, CA, the Ricardo Beverly Hills brand was the catalyst for everything the company has become nearly 40 years later. Today, Ricardo Beverly Hills is an international company. We are committed to creating effortless travel experiences for our communities through our proprietary brands RICARDO BEVERLY HILLS, SKYWAY and STEPHANIE JOHNSON as well as private label and licensed brands. As an American-owned-and-operated company, we have world-class global distribution spanning four continents and over 20 countries. 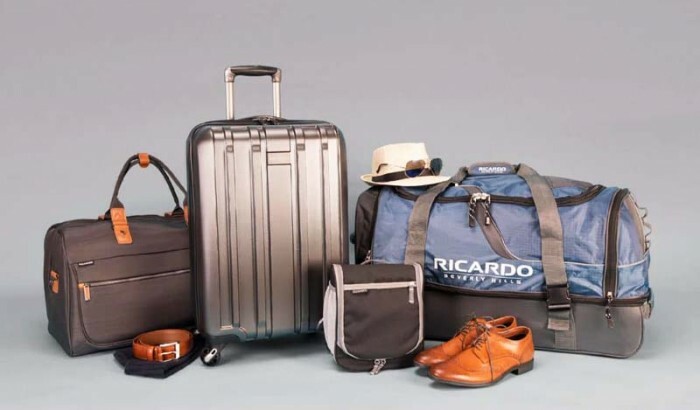 Our brands are available online at ricardobeverlyhills.com, skywayluggage.com, stephaniejohnson.com and at major department stores, specialty stores and online retailers domestically and internationally. We’re motivated by creativity, captivated by the west coast and obsessed with quality. Join us. Your next adventure awaits. 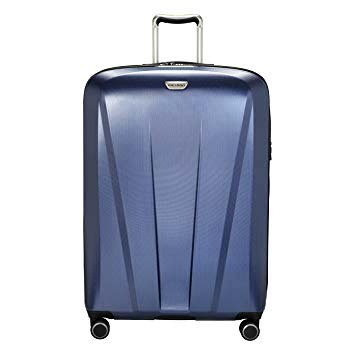 The Following Skyway bag will be reviewed: Nimbus 3.0 – 20-inch Spinner Carry-On Suitcase. Milan Dusty Plum Louise Travel Case , Milan Dusty Lara Large Trapezoid by Stephanie Johnson. Carrara Grey Martha Large Briefcase , Carrara Grey Grace Brush Case by Stephanie Johnson . 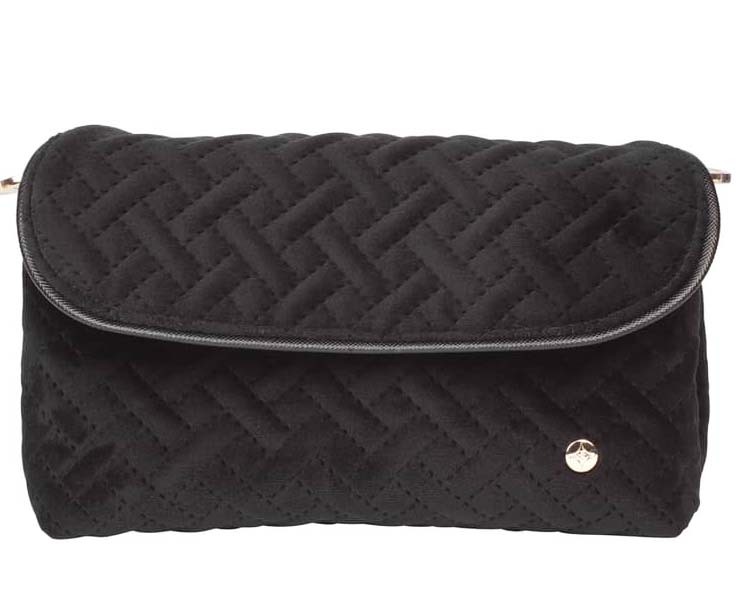 Milan Black Katie Folding Cosmetic bag by Stephanie Johnson. 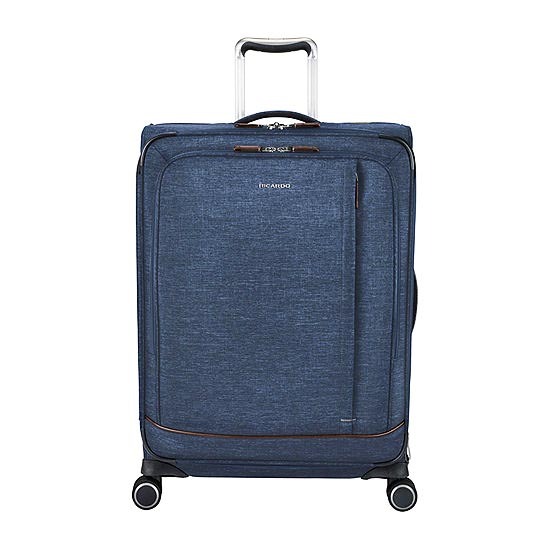 San Clemente 2.0 – 29-Inch Check-In Suitcase: The largest size in our San Clemente 2.0 collection gives you maximum packing room for lengthy travels. 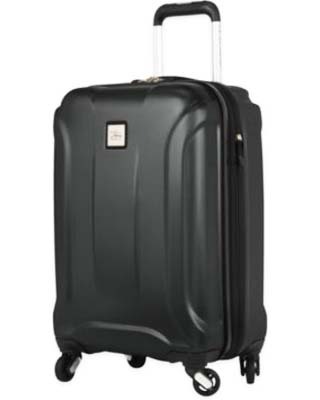 Crafted from 100% polycarbonate, this expandable case features an ergonomic, telescoping handle and recessed wheels to help you get around easily while a TSA-recognized lock provides added security. On the interior, a generous secondary compartment offers a suiter system to make transferring hanging clothes to and from the closet extra simple. See more about San Clemente 2.0 – 29-Inch Check-In Suitcase by Clicking here. See More about San Clemente 2.0 – 21-inch Carry-On Suitcase by clicking here. Malibu Bay 2.0 – 25-inch Check-In Suitcase: The mid-size suitcase from Malibu Bay 2.0—our most lightweight luggage collection works well for medium-length trips and anyone who prefers packing more and checking in their luggage. This versatile case features a durable dreamfel® fabric exterior, signature any-direction comfort handling, and plenty of pockets for your accessories (toiletries, chargers, travel documents, a laptop, and more). With casual-but-smart styling and faux-leather accents, this versatile suitcase is a great-looking option for all kinds of travel. See More about Malibu Bay 2.0 – 25-inch Check-In Suitcase by clicking here. 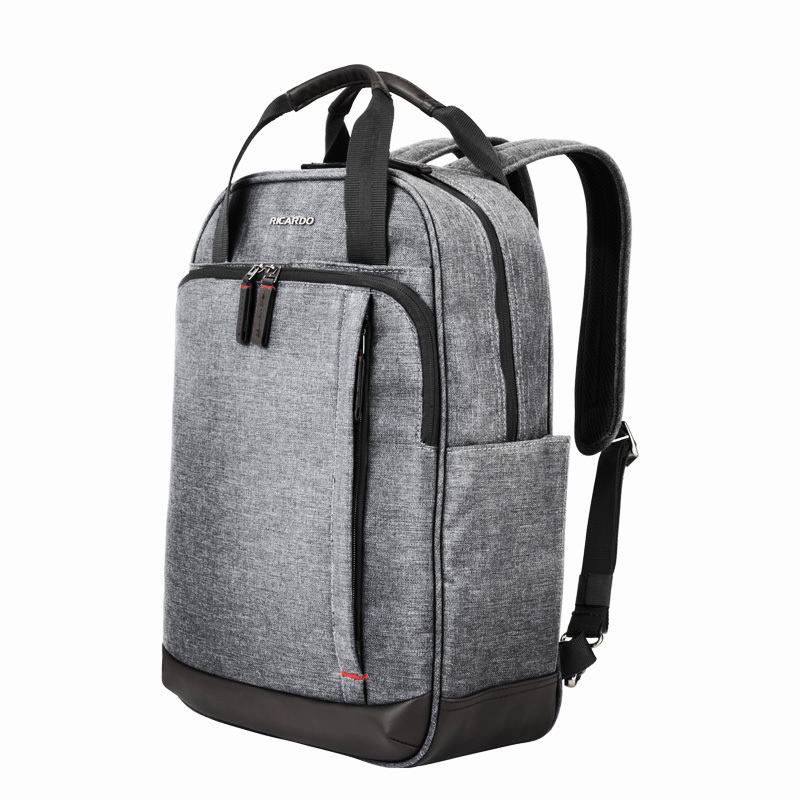 Malibu Bay 2.0 – Convertible Tech Backpack: Designed for everyday use as well as business and family travels, this casual carry-on backpack performs well under any conditions. Modern and versatile, it offers resilient dreamfel® fabric, a spacious interior—including padded pouches for a laptop and tablet—hide-away carry handles and back straps, plus a handle pass-through sleeve (with a zip-closed bottom that creates an extra pocket) for transporting on top of a suitcase. See more about Malibu Bay 2.0 – Convertible Tech Backpack by clicking here. 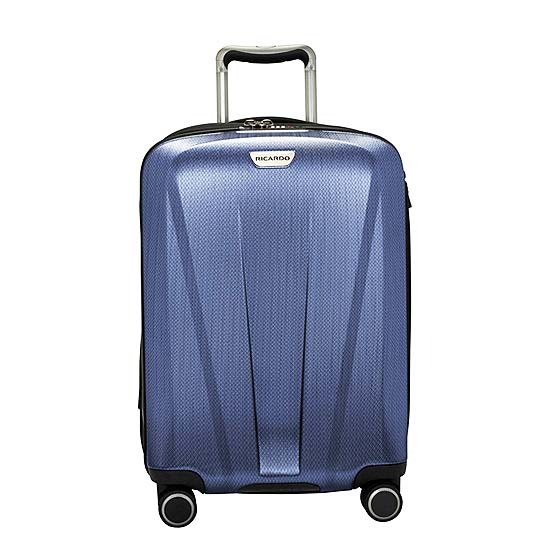 See More about Nimbus 3.0 – 20-inch Spinner Carry-On Suitcase by Skyway by clicking here. 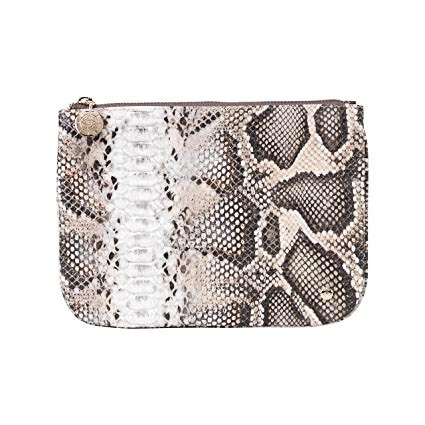 Java Mini Pouch Wristlet by Stephanie Johnson: Perfect to store small items_for day trips and nights out_our Mini Pouch Wristlet keeps things simple while adding a mini touch of style.This cosmetic bag makes it super easy to toss into almost any size purse or tote. 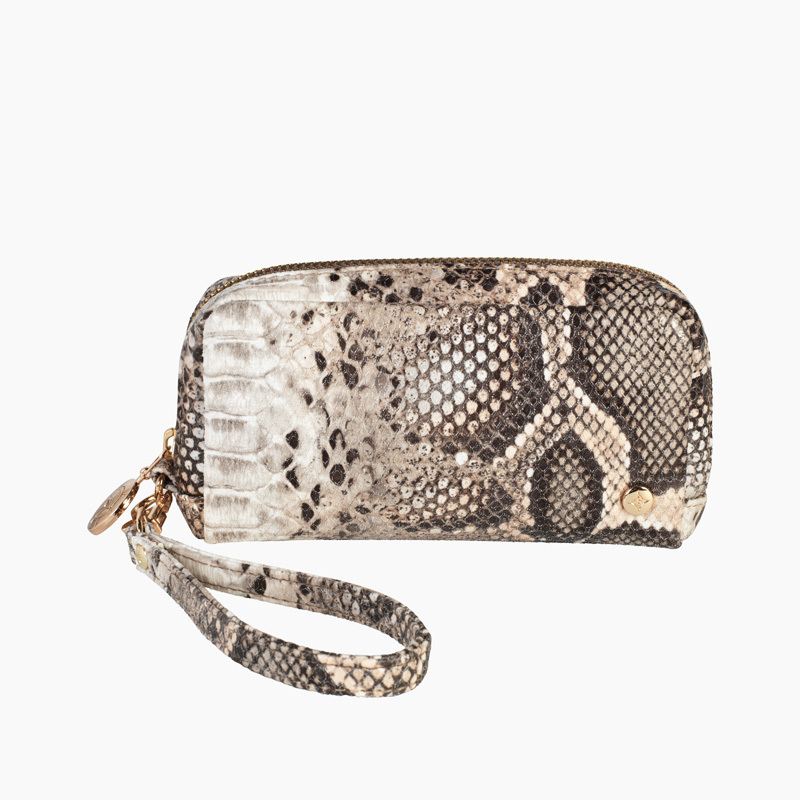 The wrap-around zipper and tab zipper pull make accessing make-up a cinch.This adorable zip-around case doubles as a wrist wallet or miniature clutch_with just enough space for lip gloss, cash, and credit cards. See more about Java Mini Pouch Wristlet by Stephanie Johnson by clicking here. Java Coffee Large Flat Pouch by Stephanie Johnson : This ultra-sleek large size flat makeup pouch provides hassle-free storage for hair ties, beauty essentials, jewelry or anything you want to carry in style. With a secure, zip-top closure, this versatile bag can be tossed in a tote or carried solo as a clutch. See more about Java Coffee Large Flat Pouch by Stephanie Johnson by Clicking here. 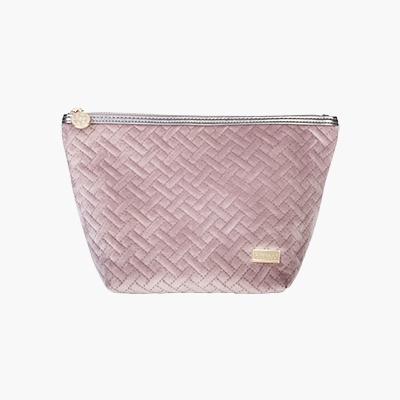 Java Coffee ML Traveler by Stephanie Johnson: This pied-à-terre for make-up is our most popular cosmetic bag. Two snap-out mesh pouches, a removable toiletry pouch and detachable mirror make this travel case as organized or as roomy as you desire. See more about Java Coffee ML Traveler by Stephanie Johnson by clicking here. 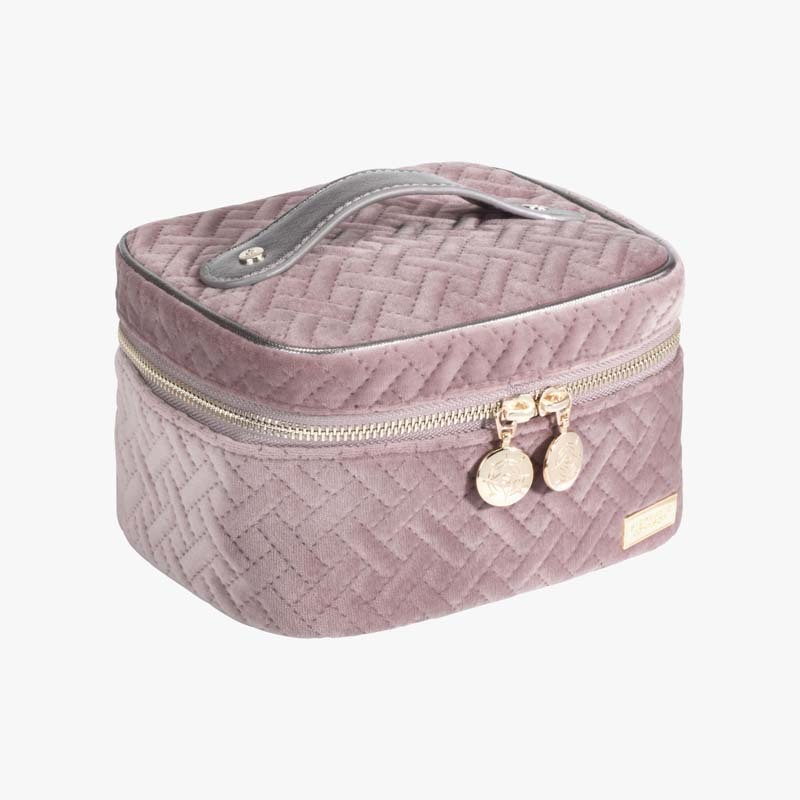 Milan Dusty Plum Louise Travel Case by Stephanie Johnson : A luxurious home for your beauty must-haves, this sumptuous travel case securely straps your products to prevent spills while providing effortless utility. A zippered lid pocket and elastic brush holders further organize essentials for easy access. 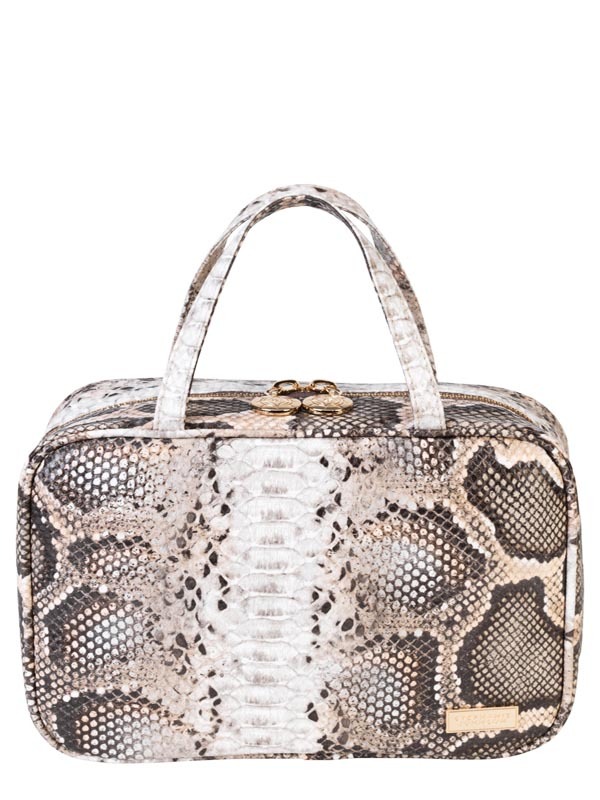 See more about Milan Dusty Plum Louise Travel Case by Stephanie Johnson by clicking here. Milan Dusty Lara Large Trapezoid by Stephanie Johnson: This spacious trapezoid-shaped bag is perfect for setting atop your bathroom counter or carried in-hand as a clutch. It offers easy access to must-have products as a travel accessory or standout addition to your everyday routine. See more about Milan Dusty Lara Large Trapezoid by Stephanie Johnson by clicking here . Carrara Grey Martha Large Briefcase by Stephanie Johnson : Martha Large Cosmetic Case’s roomy interior boasts three removable compartments and a large clear zip wall pocket. Tall handles make it a cinch to carry or hang over a door. With many great ways to access, separate and organize your toiletries, this cosmetic bag makes your life easier. Plus its luxurious exterior adds a touch of class to your journey. This is the perfect storage solution for the girl who has everything and needs to bring it along with her, whether the destination is near or far. 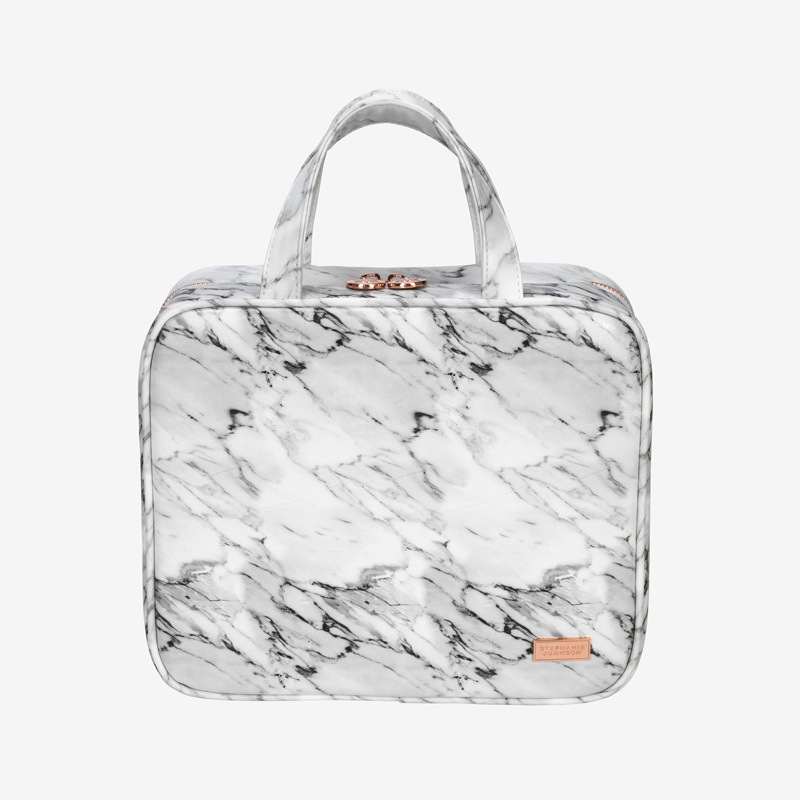 See more about Carrara Grey Martha Large Briefcase by Stephanie Johnson by clicking here. 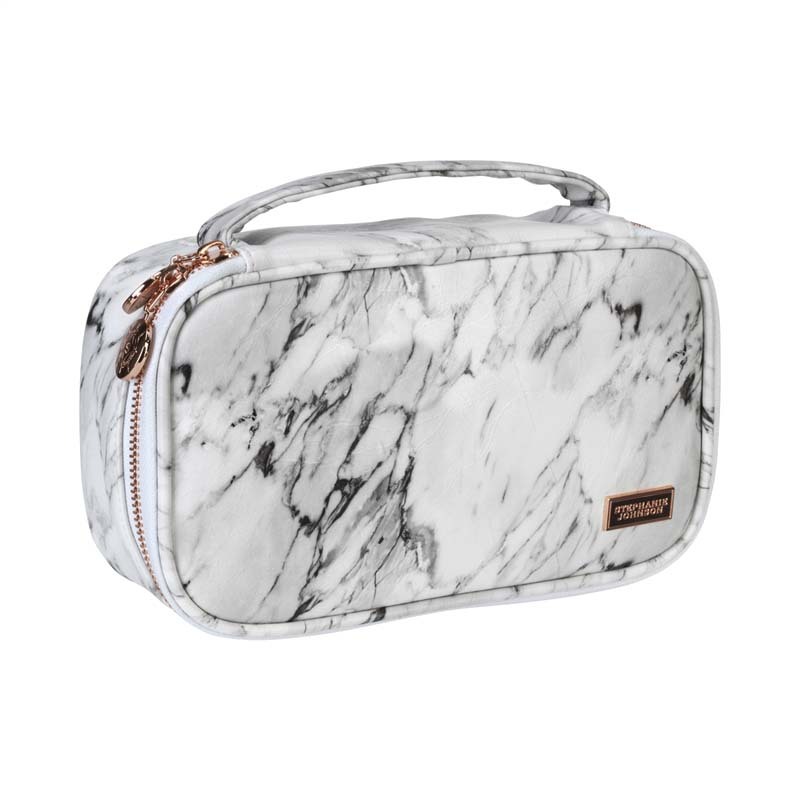 Carrara Grey Grace Brush Case by Stephanie Johnson: This versatile brush case features a compartment for five makeup brushes and a roomy section to store cosmetics. Make-up artists and brides-to-be line up for this sleek, easy-to-clean style. See more about Carrara Grey Grace Brush Case by Stephanie Johnson by clicking here. Milan Black Katie Folding Cosmetic bag by Stephanie Johnson: This fold over makeup bag is perfect for cosmetics when traveling, keeps essentials safe for a night on the town, or is easily tossed into your tote to organize your must-haves. Clear pockets make it easy to find your essentials, while a zip top closure keeps items secure. These are great products , very economically priced , with warranties given on different travel bags and accessories, we highly recommend , these products if you are a traveler , business person or a lady who likes to have a different collection of Stephanie Johnson Products, to view Ricardo Beverly Hills , Stephanie Johnson , Skyway and American Explorer by clicking here. 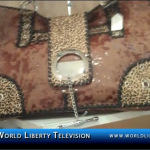 And mention World Liberty TV and Get 20% Discount on your first order.